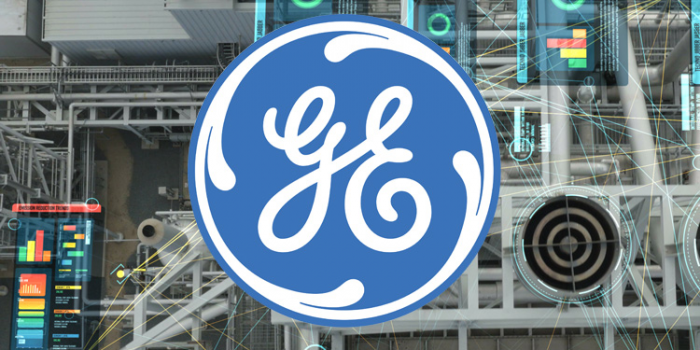 General Electric Co today said it has been selected to provide software and analytics that will monitor and enhance the performance of New York state's public electric system. The deal with the New York Power Authority covers electricity generating assets across its 16 generating facilities and electricity transmission network. The goal is to help accelerate NYPA’s 5-Year Strategic Vision plan by improving the efficiency, reliability and cost-effectiveness of facilities across the entire organization. NYPA is the first U.S. power provider to sign such an enterprise-wide digital transformation agreement with GE Power. The collaboration will focus on improving system-wide performance and operating costs of NYPA’s hydroelectric and gas-based electricity generation capability, while at the same time reducing carbon emissions. NYPA’s hydropower plants and low-emitting natural gas plants are typically responsible for 15 to 20 percent of the state’s daily electricity output. GE will provide Asset Performance Management (APM) software. The software leverages data analytics to monitor power generation and transmission equipment health in order to predict potential failures and thereby reduce unplanned downtime, lower maintenance costs and lower operational risks. "This is a transformative moment in the 85-year history for NYPA and its customers as we reach the next milestone in our digital journey," said Gil C. Quiniones, president and chief executive officer at NYPA. "This digital solutions platform supports our primary mission to provide customers with low-cost, clean, reliable power with the industry-leading energy infrastructure and services they value." Ganesh Bell, chief digital officer at GE Power said, "The digital transformation of electric power has the potential to create more than a trillion dollars of economic and societal value in the next decade." Today’s announcement supports New York State’s Reforming the Energy Vision, or REV, strategy to build a cleaner, more resilient and affordable energy system with NYPA leading on many of the grid and transmission modernization and reliability efforts across the state. This process starts by merging the physical and digital – connecting energy-producing machines, such as gas and hydro turbines via sensors to analytics software. This software, running in NYPA’s central Smart Operations Center, then provides operations leaders with predictive alerts which forecast possible failures weeks before they might occur. According to GE, its APM solution, which runs on its Predix operating system for the Industrial Internet, thereby enables operators to better detect problems that could affect the NYPA ecosystem, resulting in increased plant efficiencies and productivity, reduction of unplanned downtime, lower maintenance costs and lower operational risks. GE was selected to provide the software for NYPA’s Smart Operations Center through a competitive bid process. The Smart Operations Center is expected to begin operations in December 2016. NYPA plans to extend the capabilities of the Smart Operations Center over time to include digitally-enabled communications, network operations, cybersecurity and physical security across its generation fleet and transmission system.